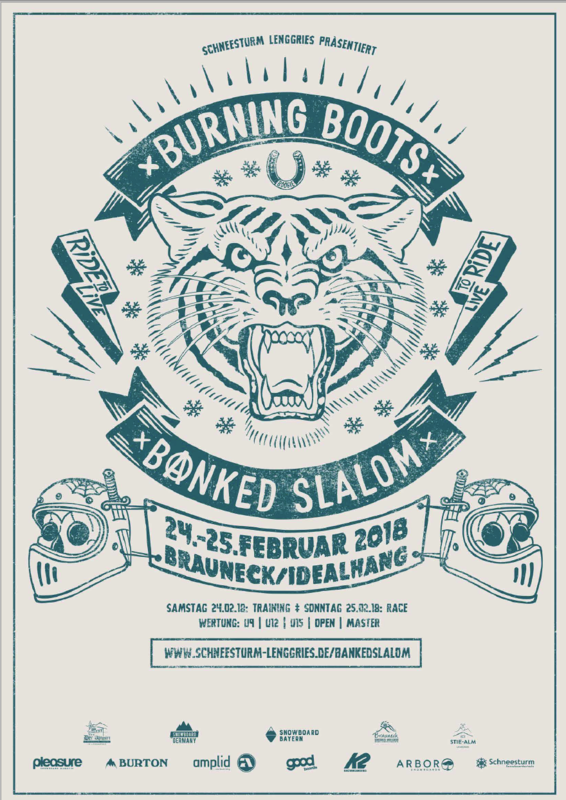 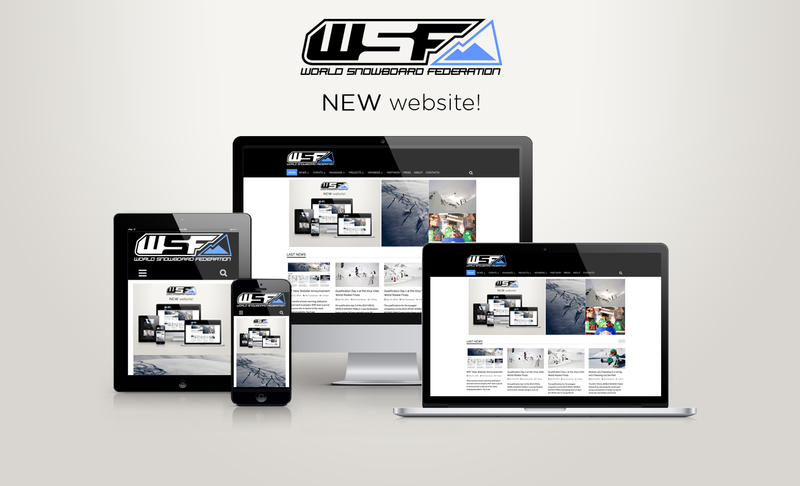 For the first time, the “Burning Boots Banked Slalom” is being organized by Schneesturm Lenggries – the same snowboarding school that has brought the infamous www.shred-kids.de program to life in Germany to bring more kids to Snowboarding. 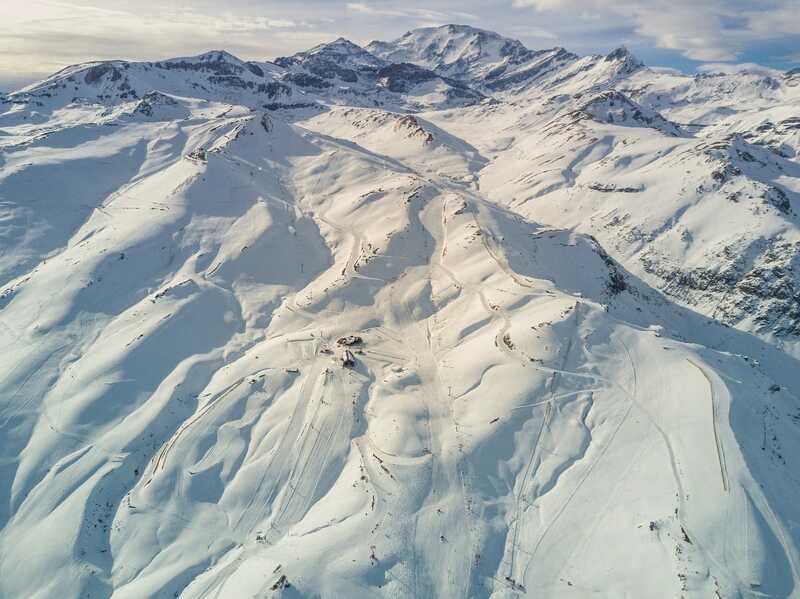 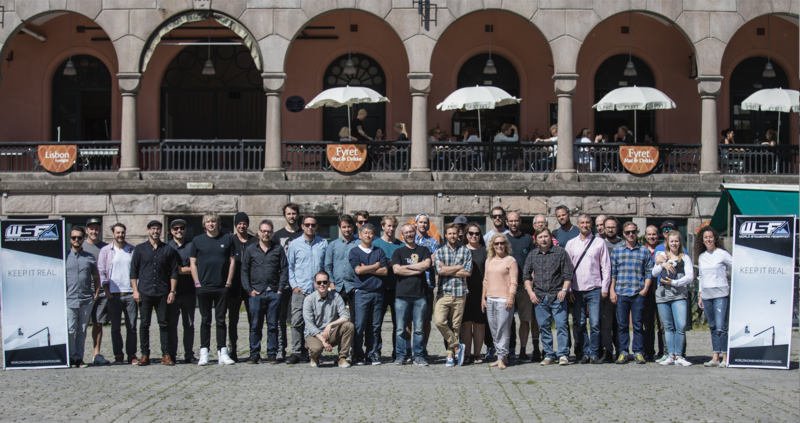 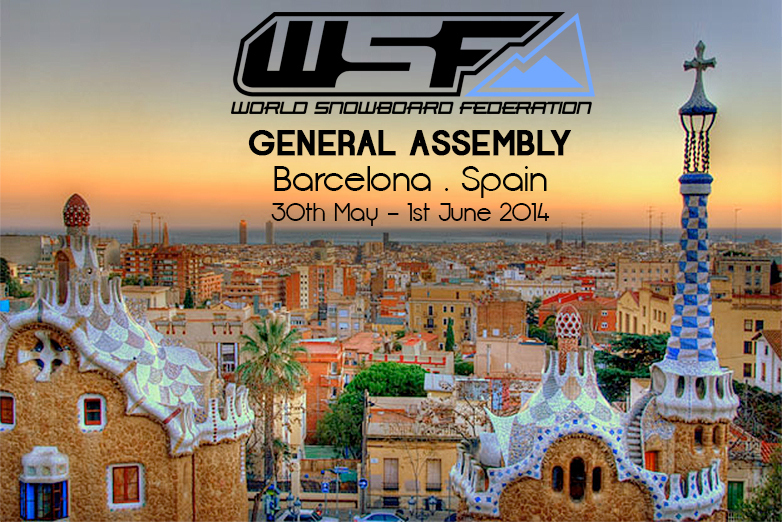 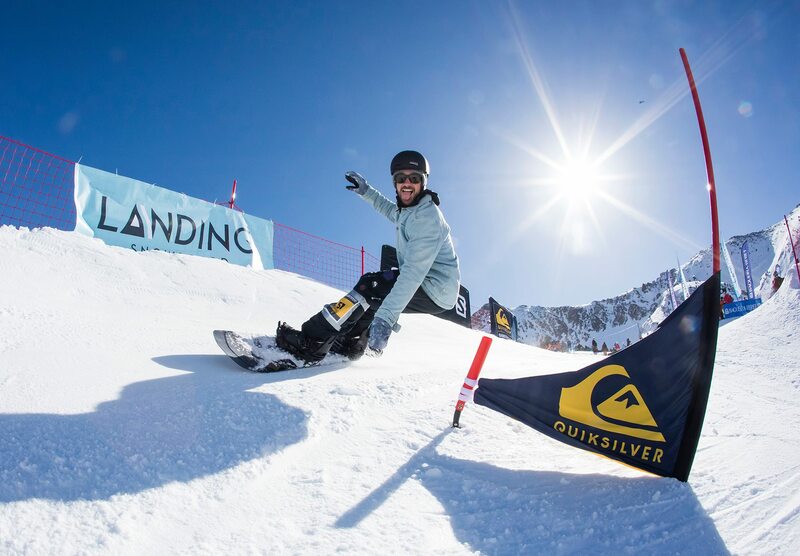 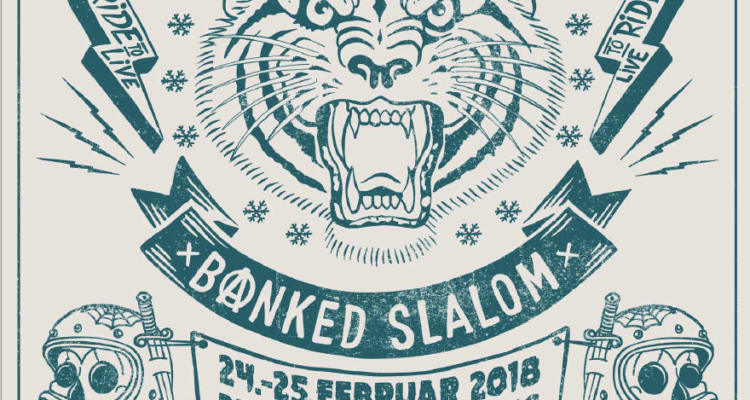 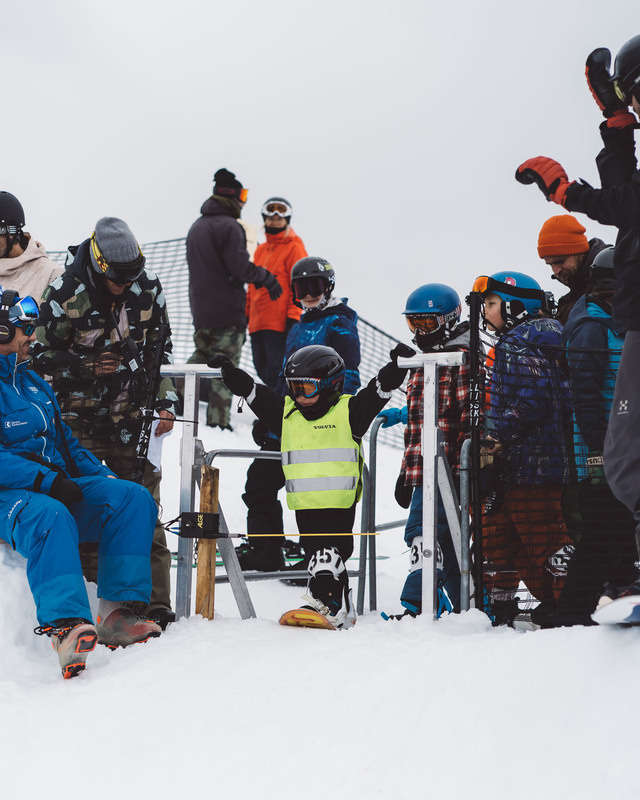 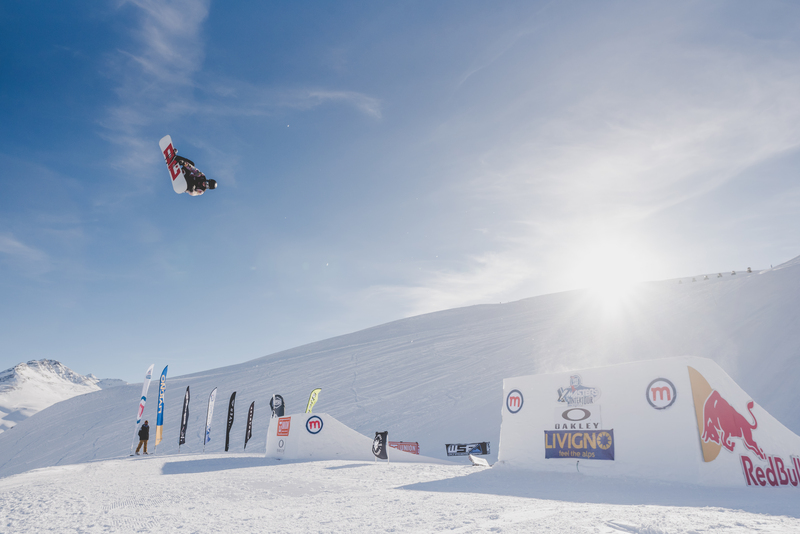 The event has been created to offer a weekend of snowboarding fun to riders of all levels and ages from groms to grandpas – bringing whole families and European Snowboarding scene together. 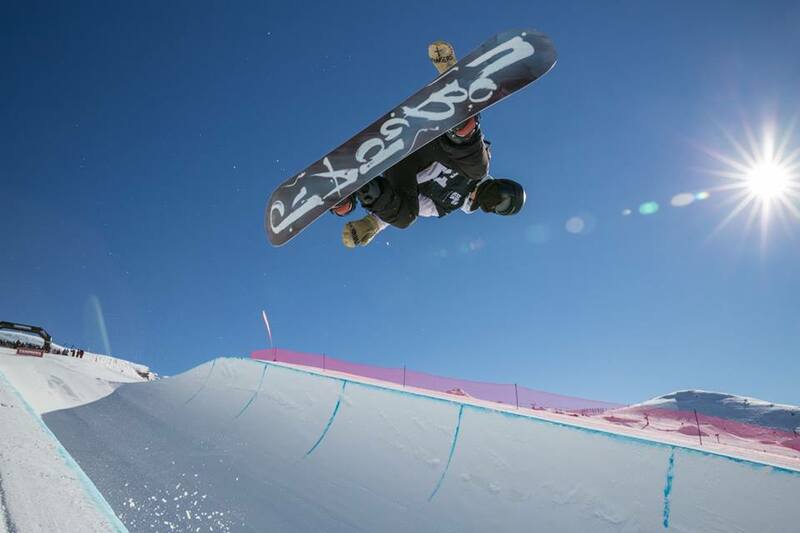 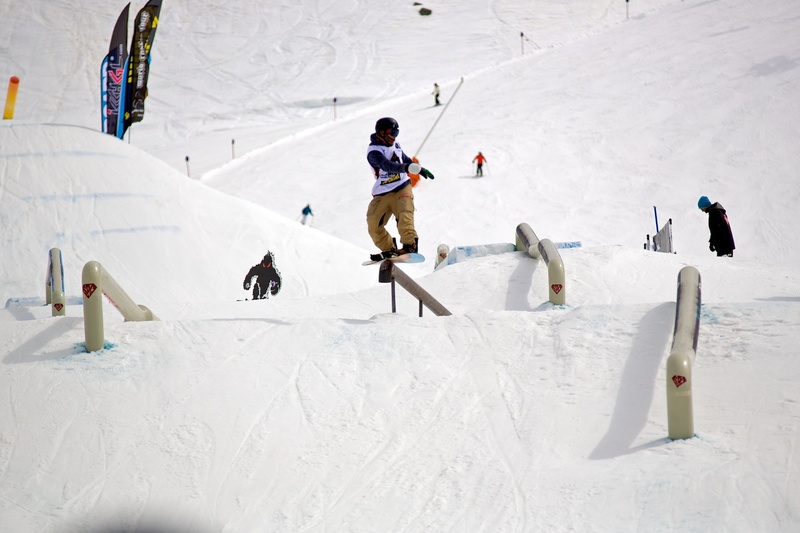 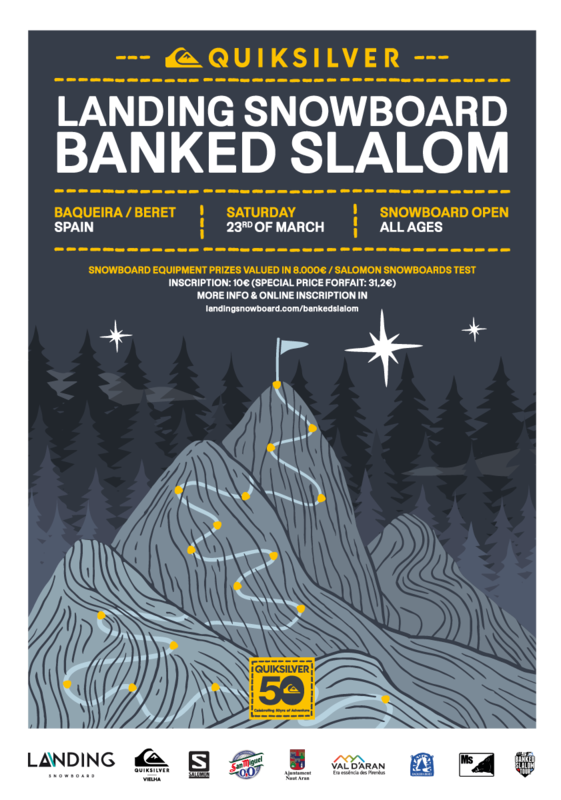 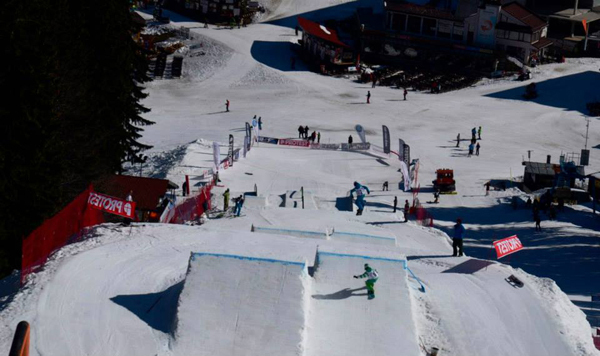 The Banked Slalom will be located at Brauneck’s Idealhang. 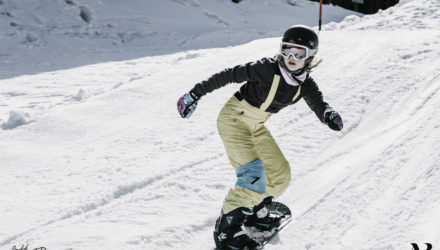 The resort is south of Munich on the border to Austria. 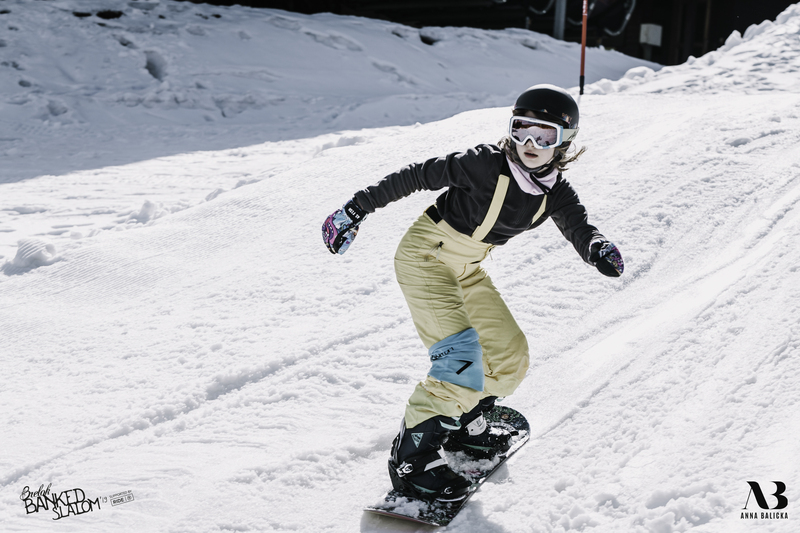 Training will be on Saturday, 24th February 2018, and Sunday’s Race Day, 25th February 2018, in 5 classes: U9, U12, U15, Open and Master.